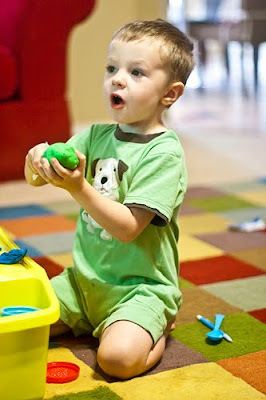 Cute pictures. 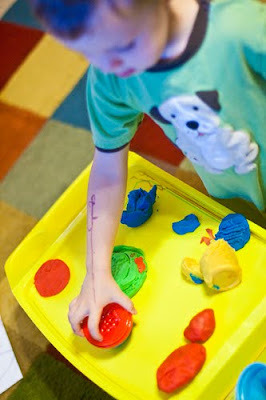 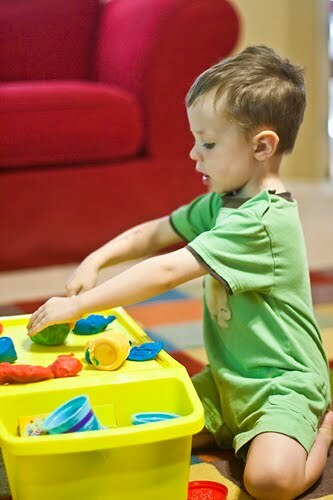 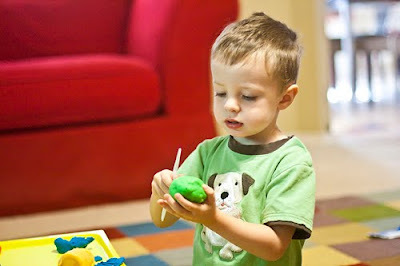 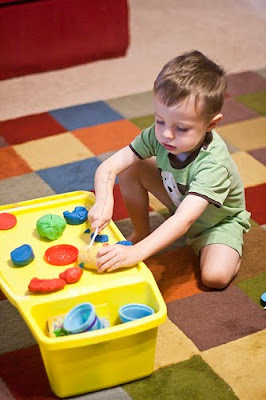 I am not crazy about playdough either, but love the homemade kind. You can color it any color you want. 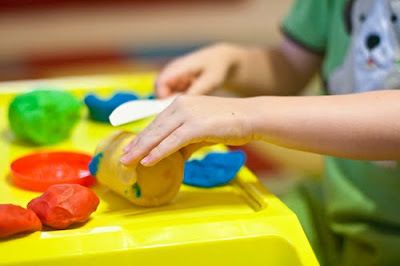 Store it in a plastic bag until ready to use again.